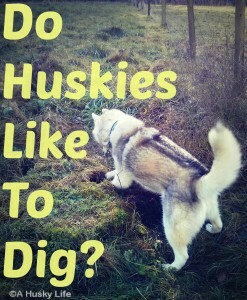 Do Huskies Like to Dig? Really! 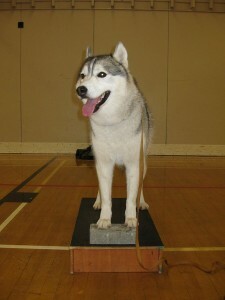 See for yourself: Rocco won’t fetch…go figure.